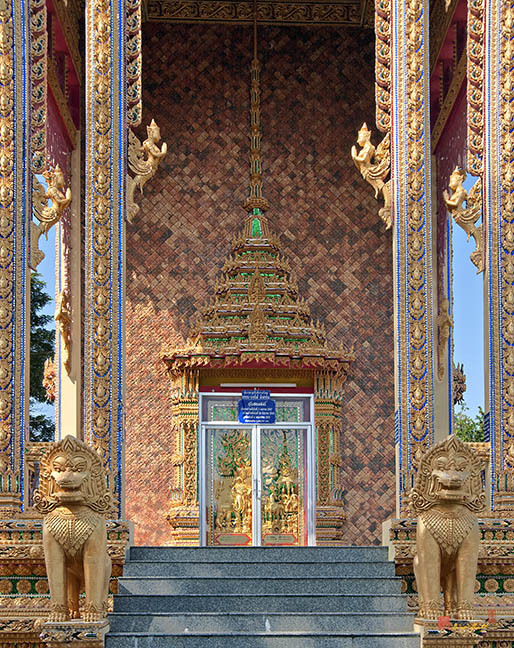 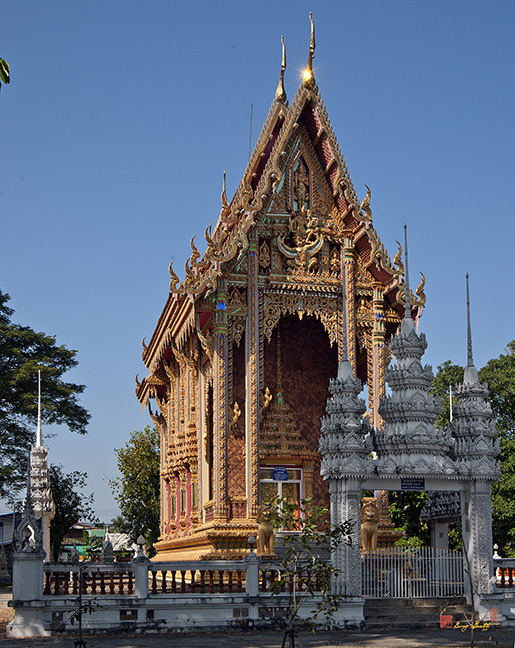 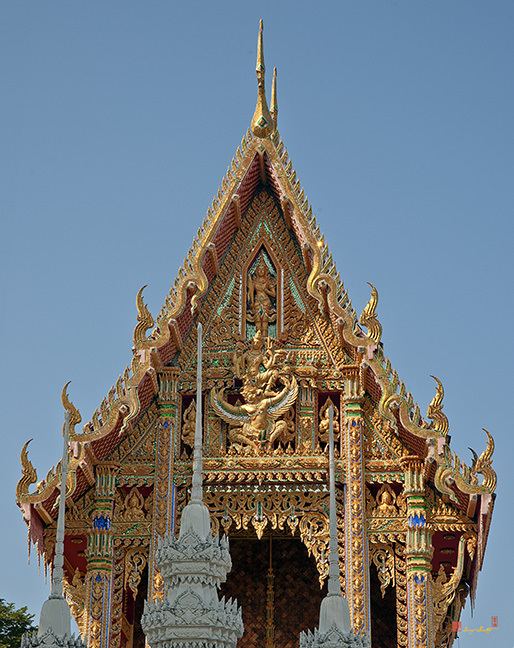 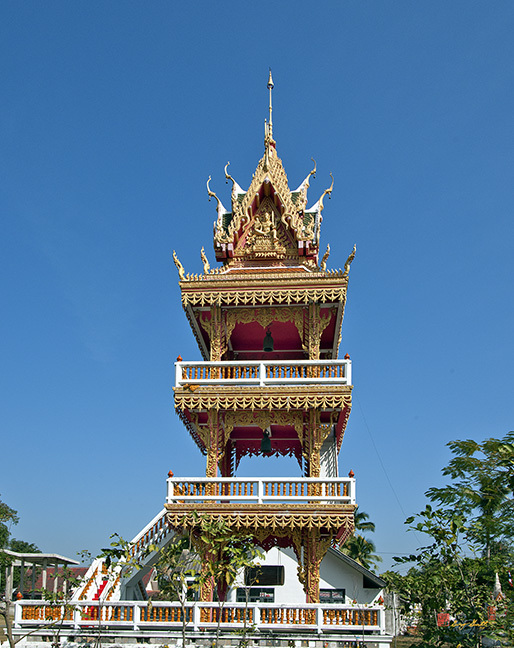 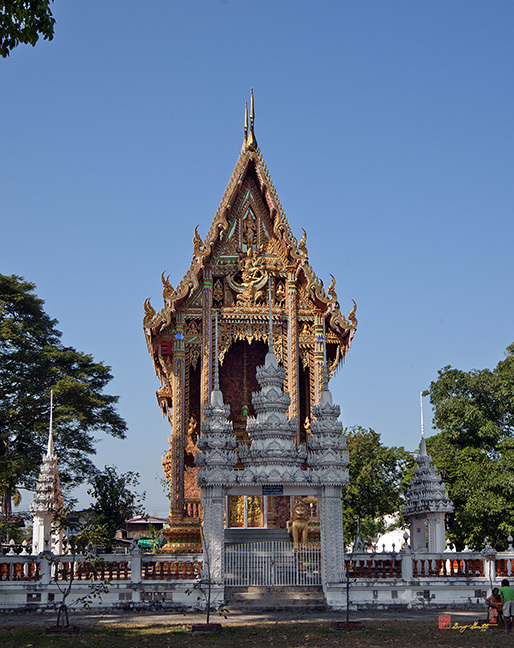 Wat Na Kwai, วัดนาควาย, is a temple in Rai Noi, Ubon Ratchathani, Thailand. 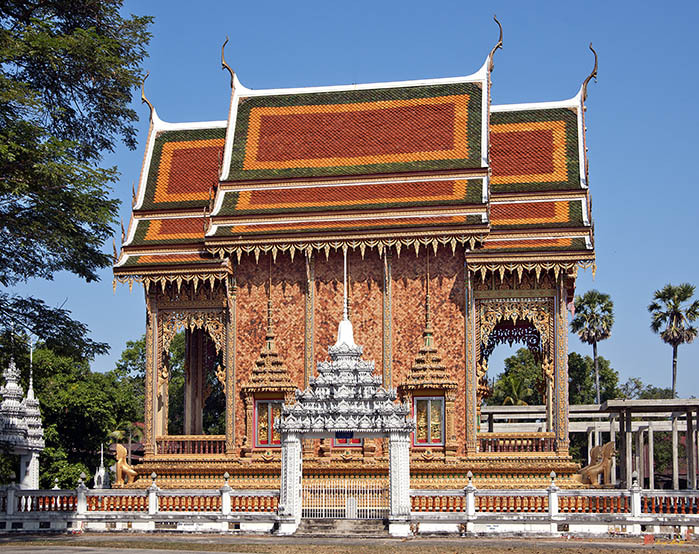 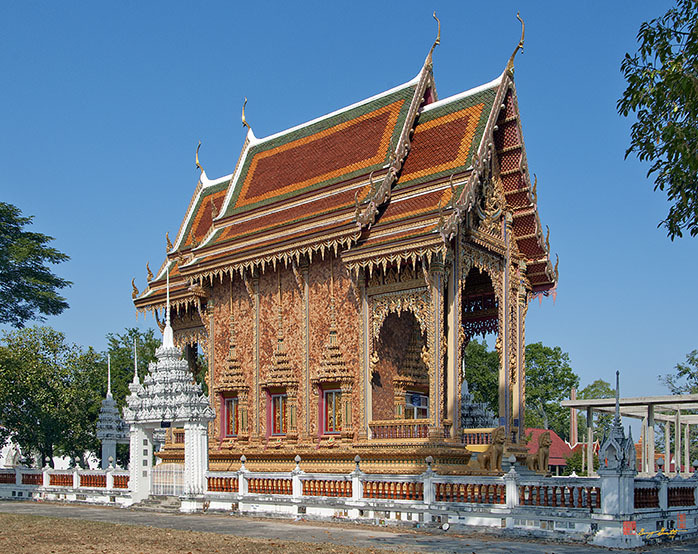 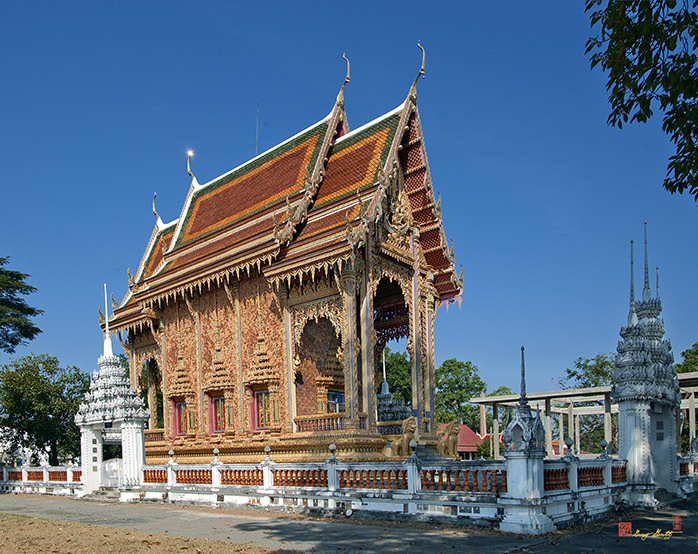 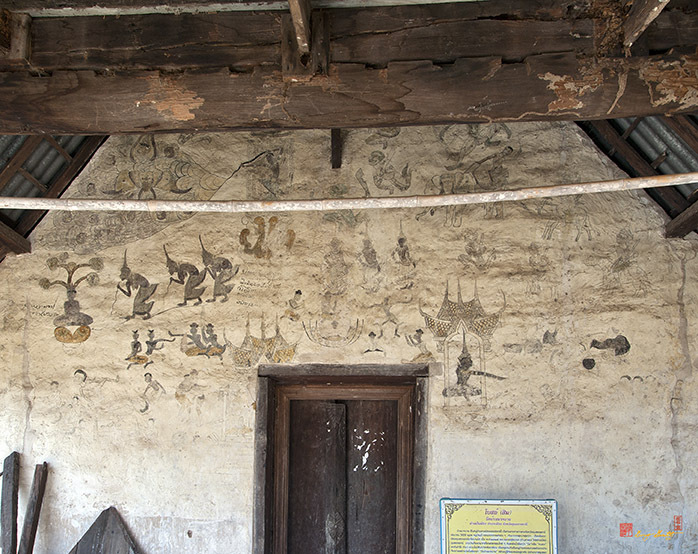 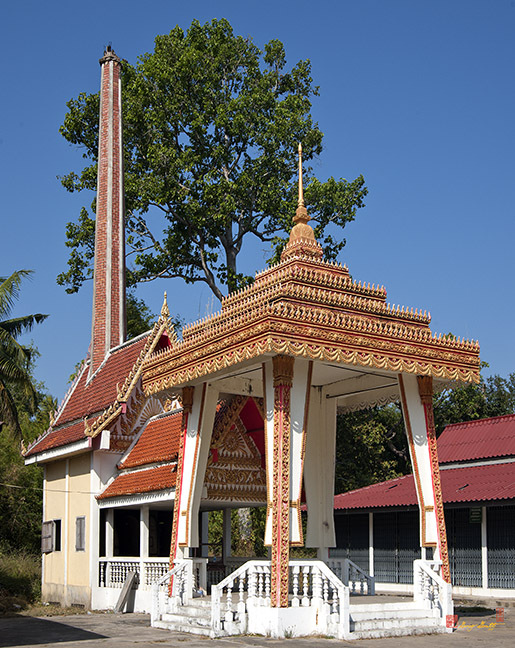 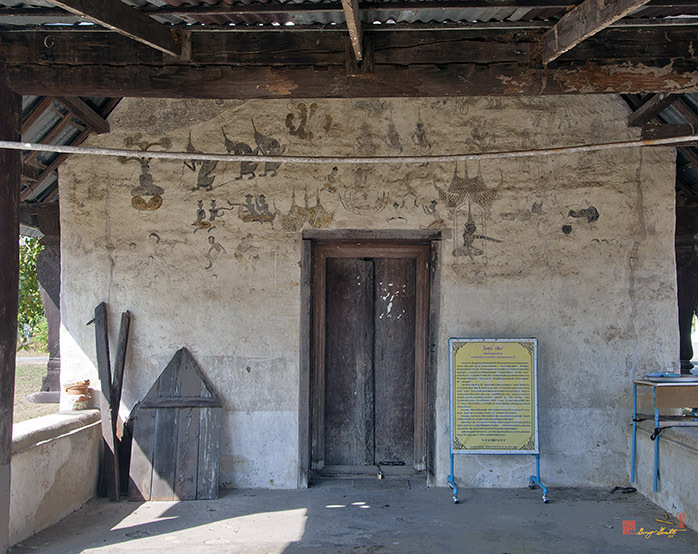 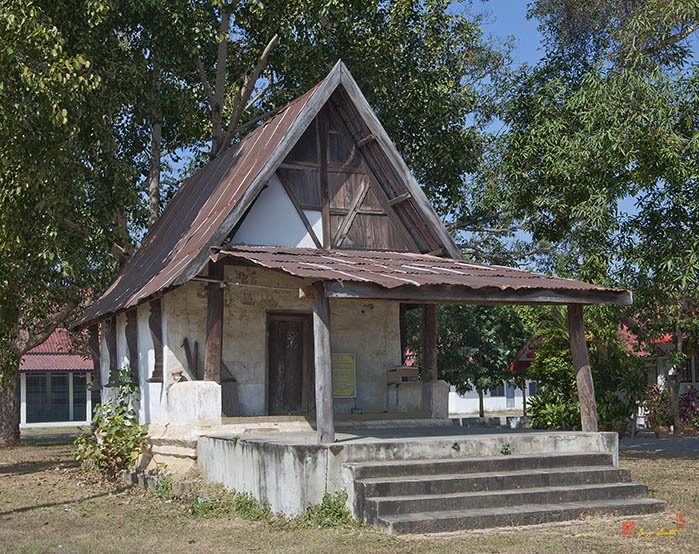 The architecture of the Ubosot is of the style typical of Northeast (Isan) Thailand, with a very high and narrow aspect when viewed from the front. 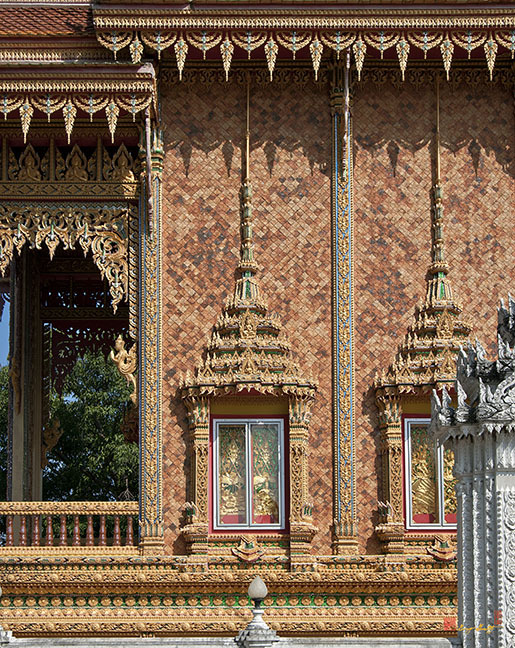 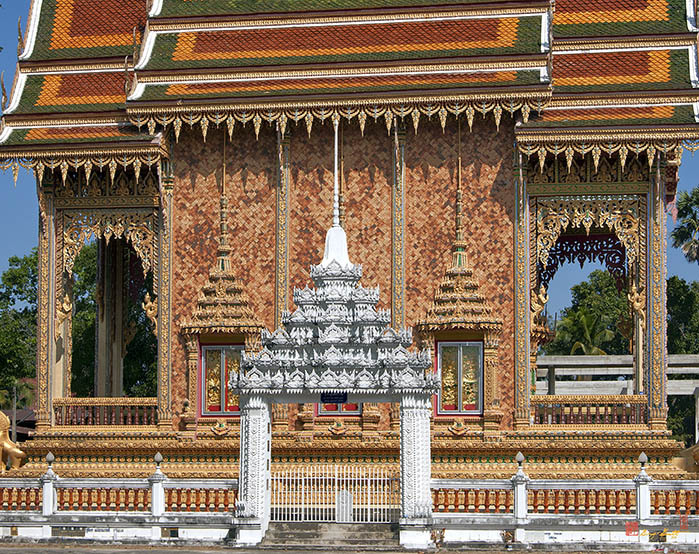 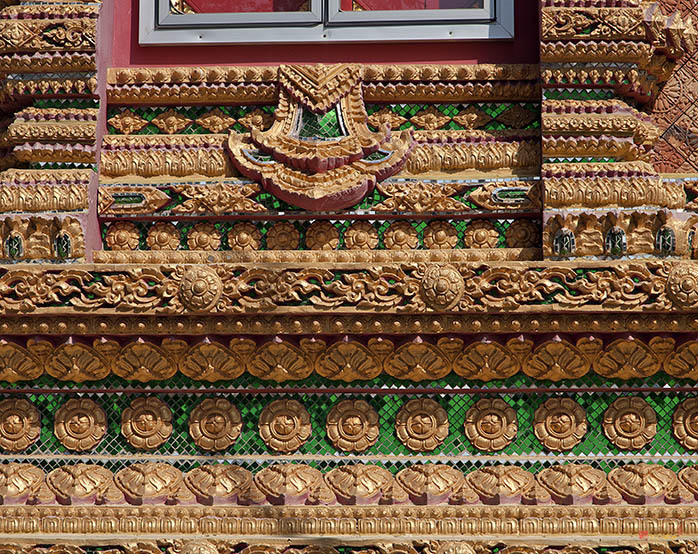 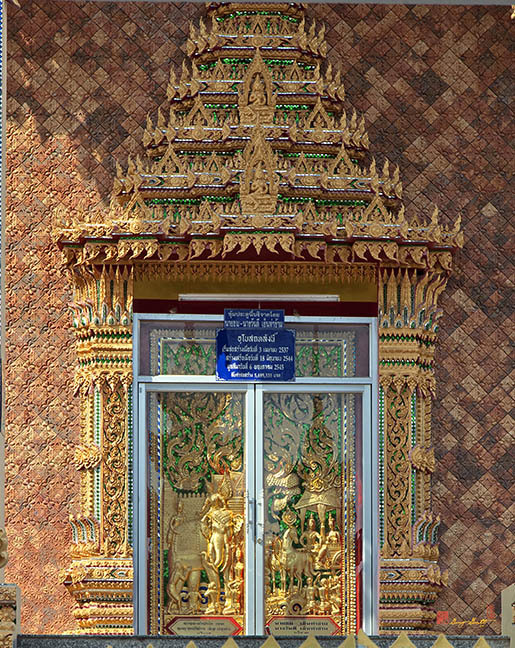 The Ubosot is covered with brown tiles which gives it a very warm appearance.